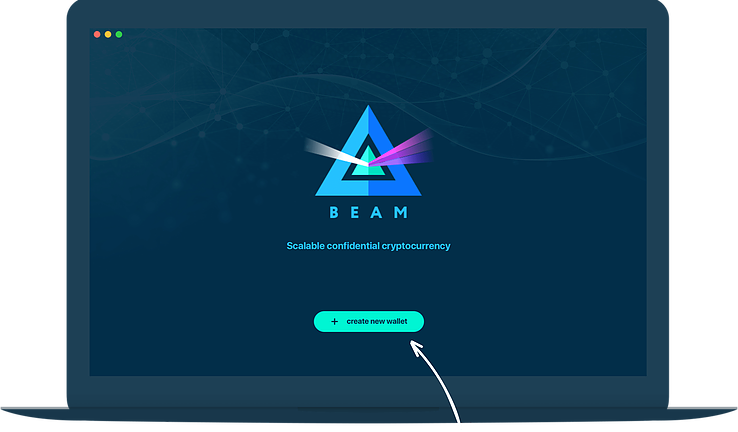 Please open the page on desktop to see more information. 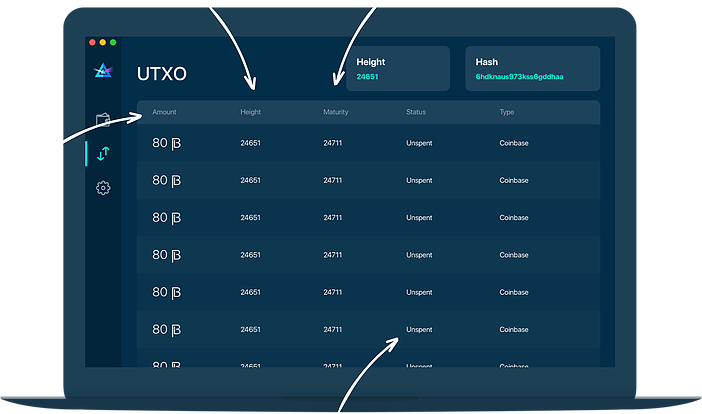 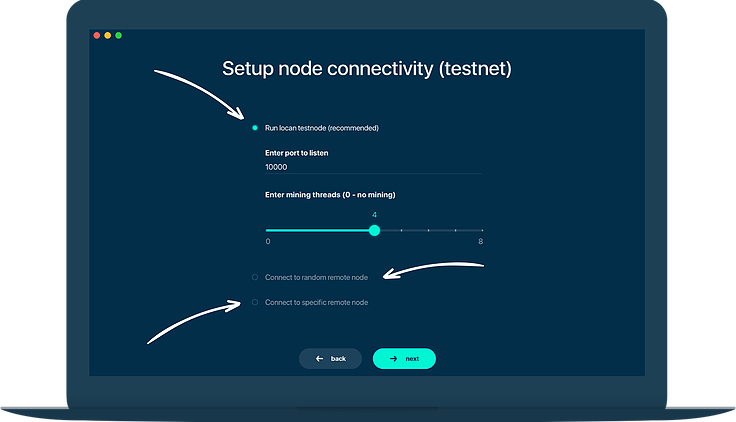 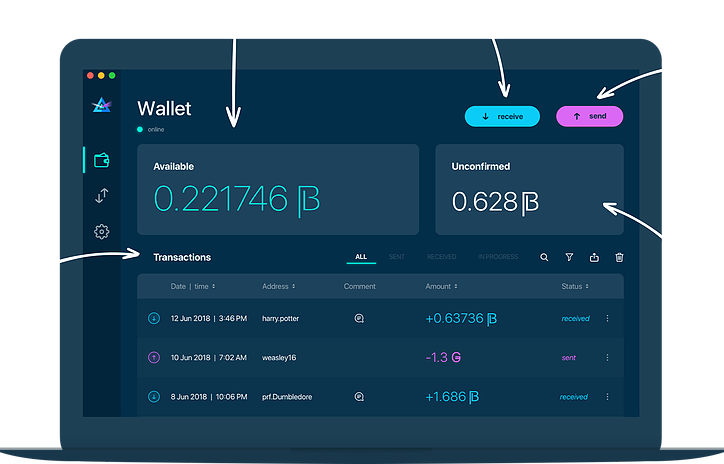 Before installing the Testnet2 wallet make sure to remove the wallet files from the previous testnet version! 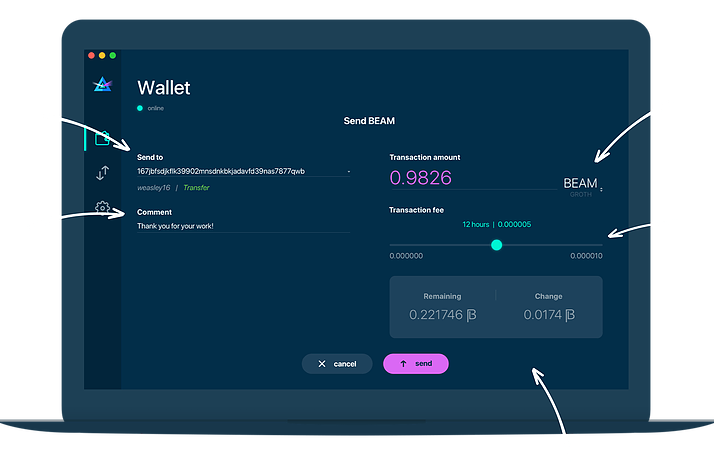 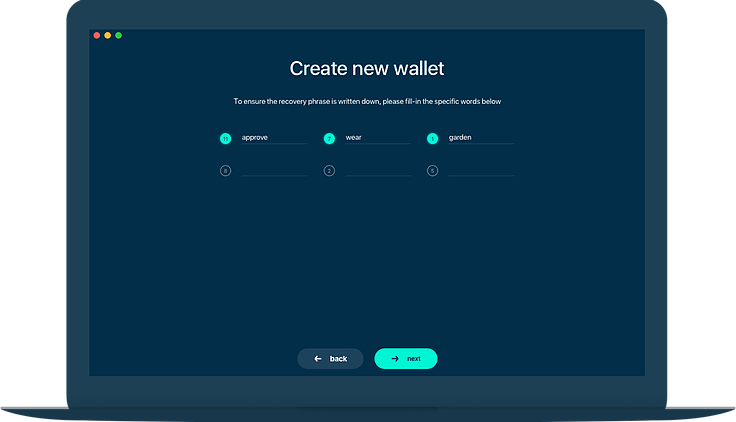 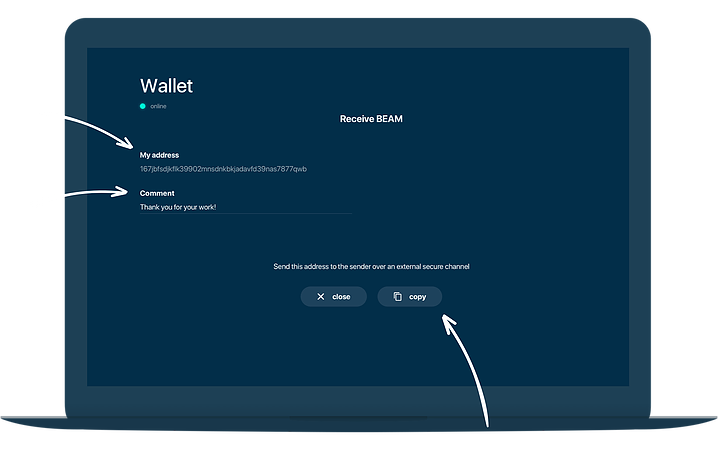 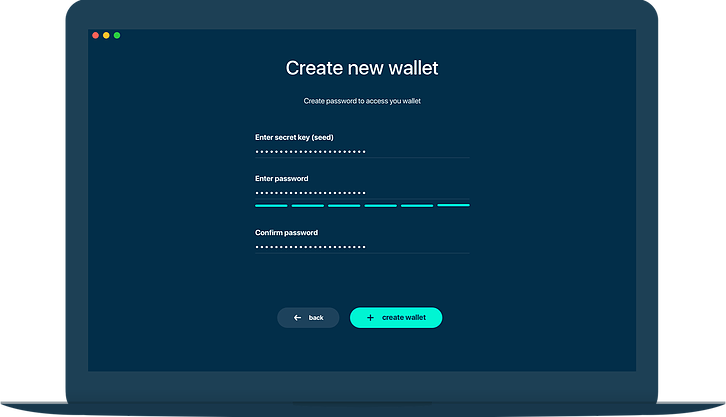 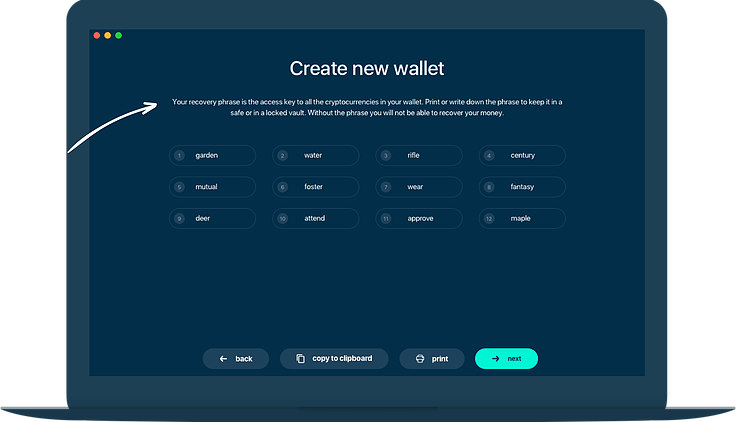 To receive Beams, click on 'Receive' button in the top right corner of the Main Wallet screen. 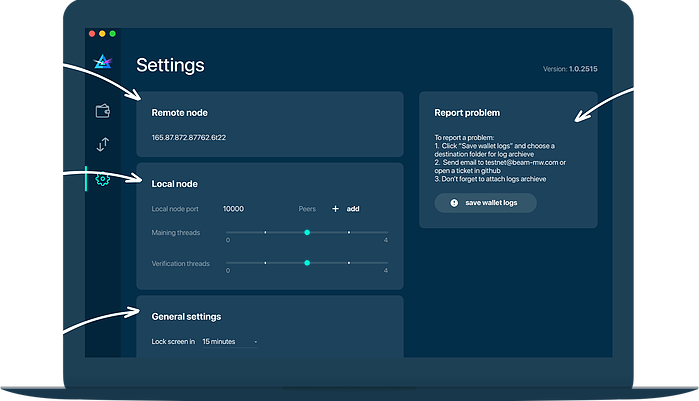 Known limitation: CPUs without SSE3 instruction set are not supported.